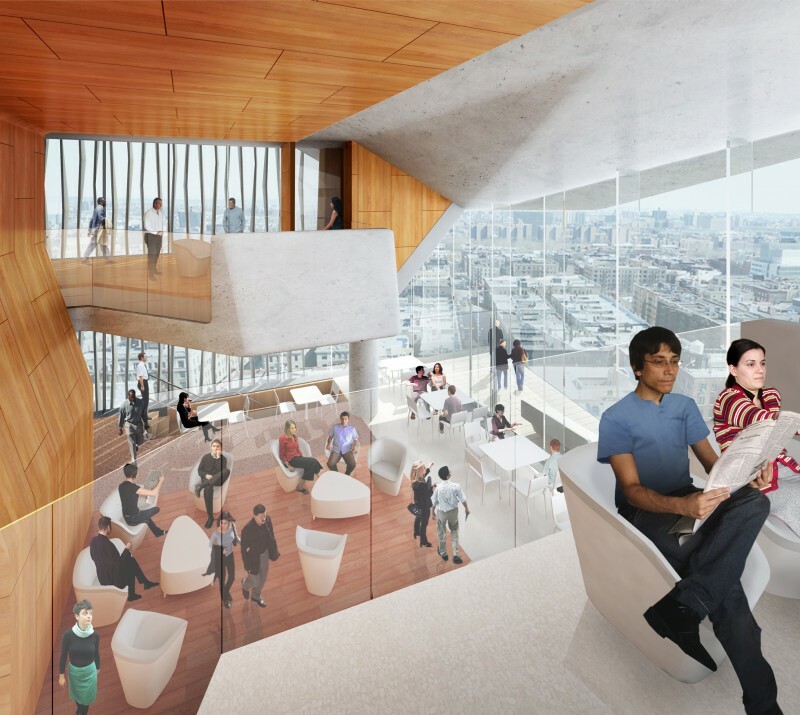 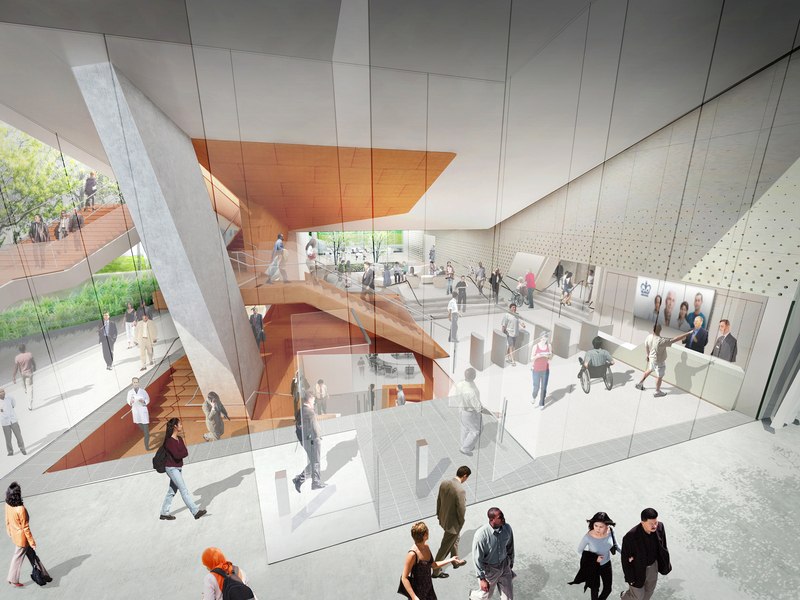 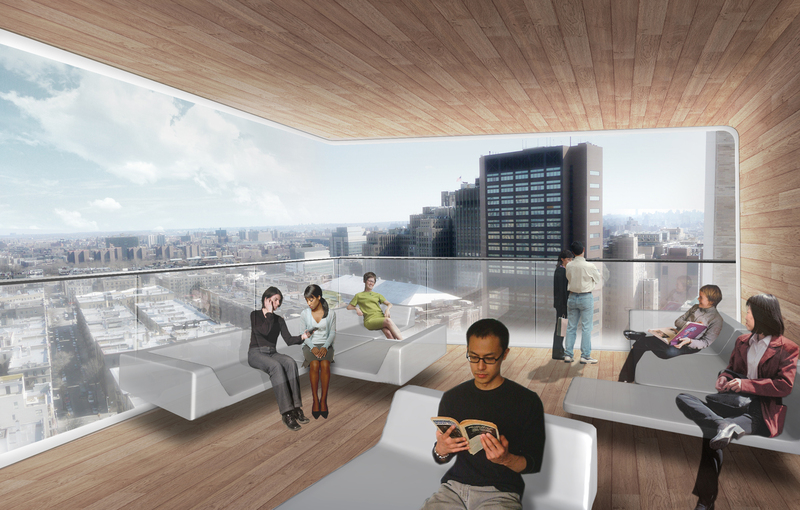 New York based architecture firm, Diller Scofidio + Renfro have released images for the proposed medical education center at Columbia University, in uptown Manhattan. 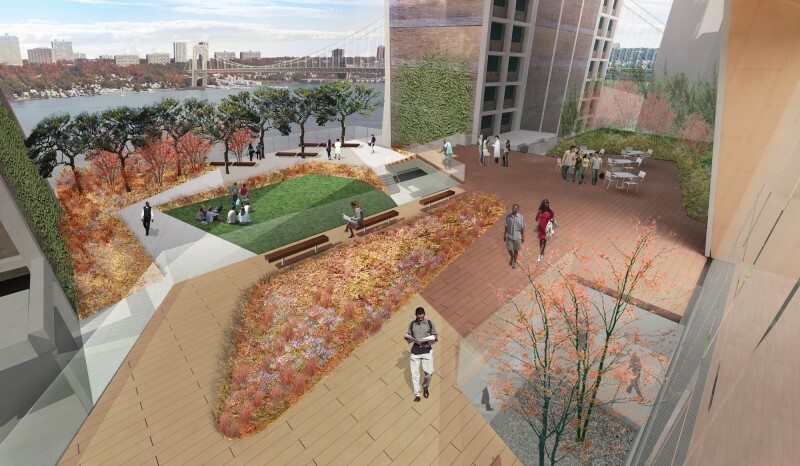 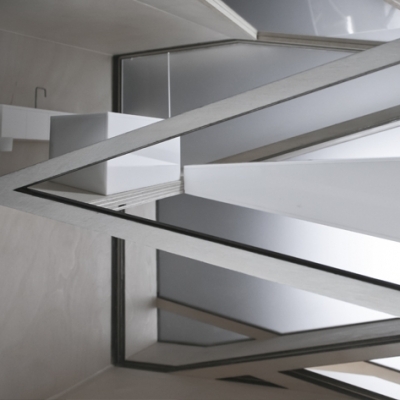 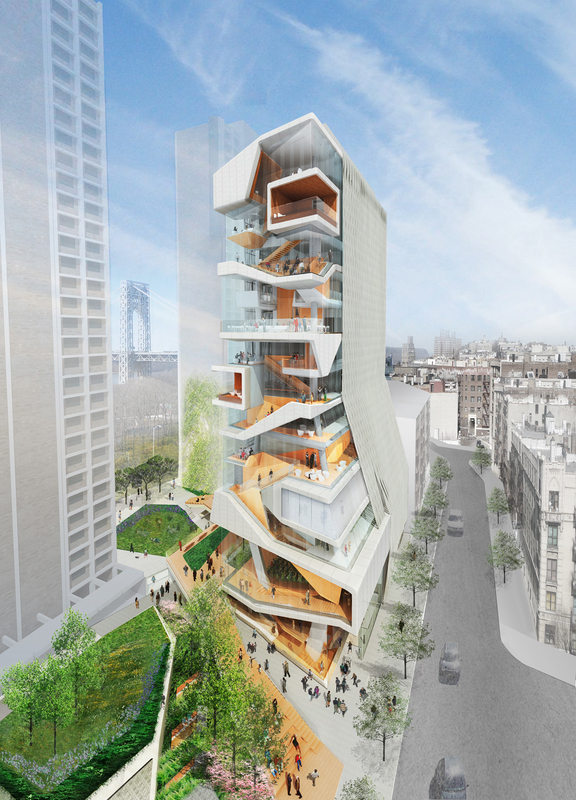 The medical education center is the third major project in New York for DS+R. 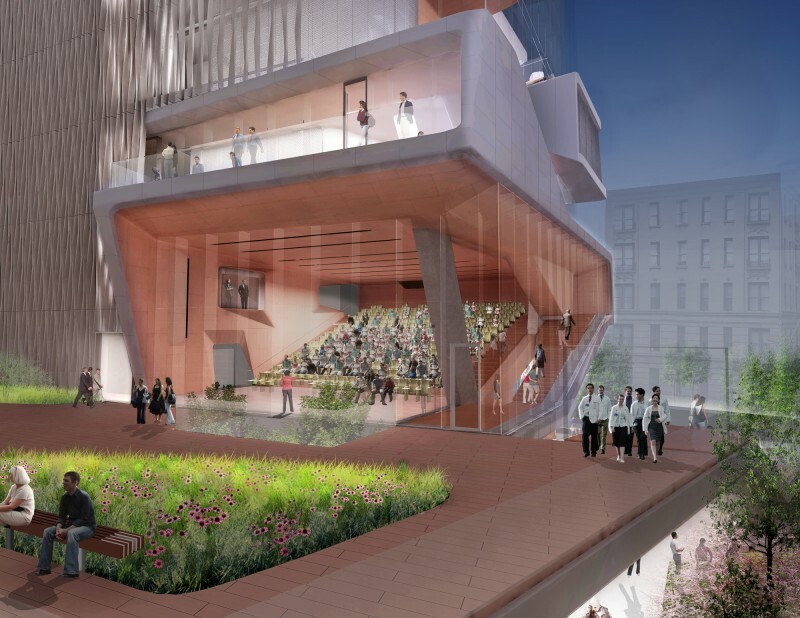 The firm recently completed The High Line and the renovation of Lincoln Center, which were both well received by critics and the general public. 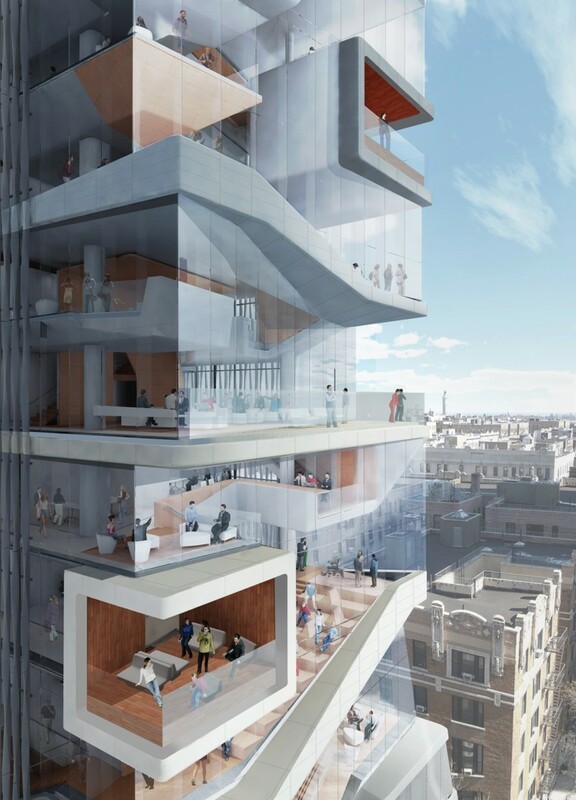 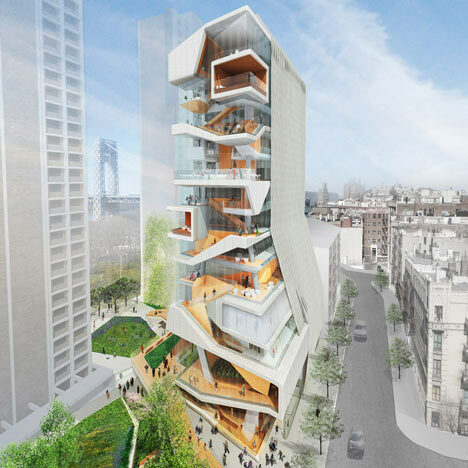 Architects Diller Scofidio + Renfro have proposed a medical education centre at New York’s Columbia University that appears to have had its skin peeled away from its skeleton. 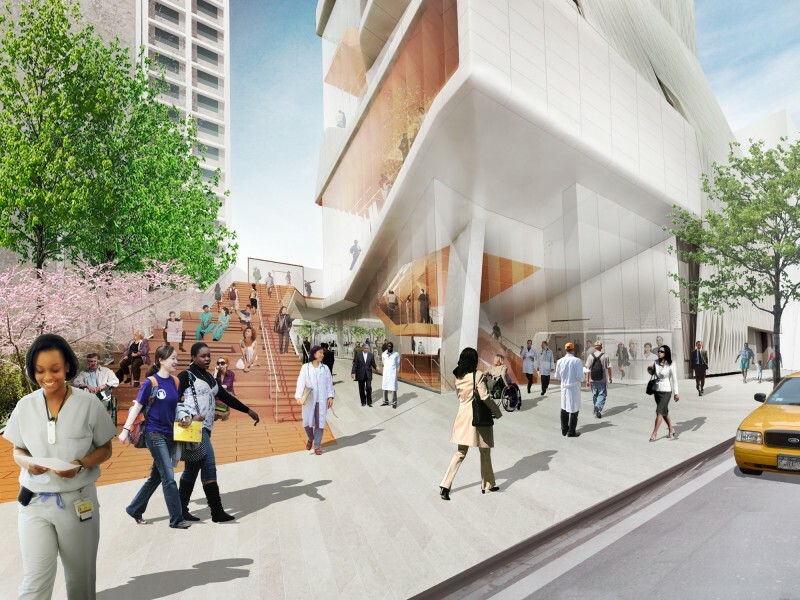 The 14-storey building will be constructed at the existing medical campus in northern Manhattan and will accommodate facilities for physicians, surgeons, nurses, dentists and doctors in training.